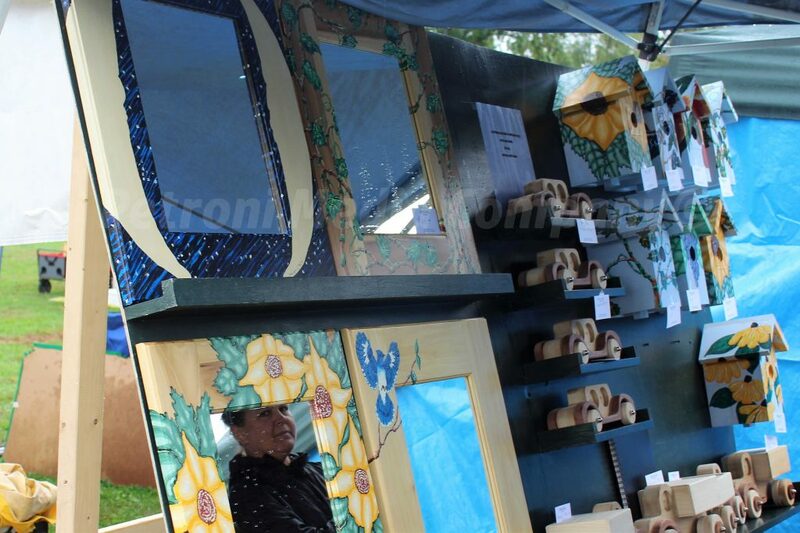 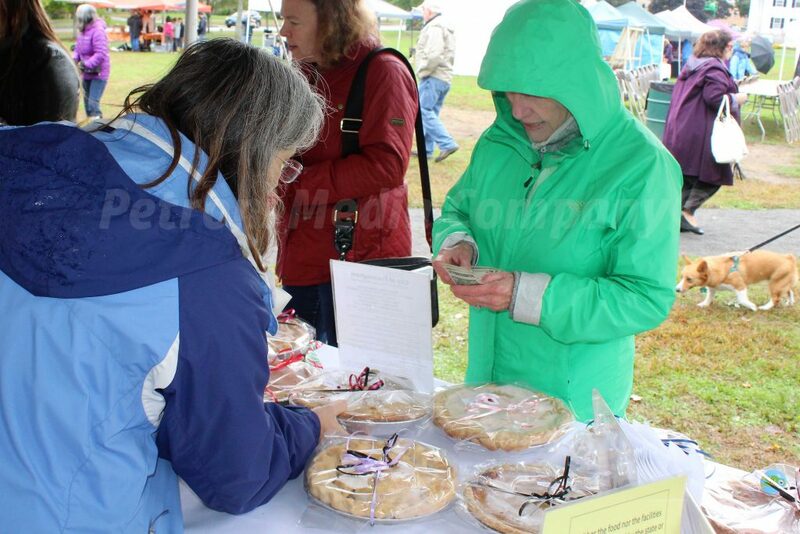 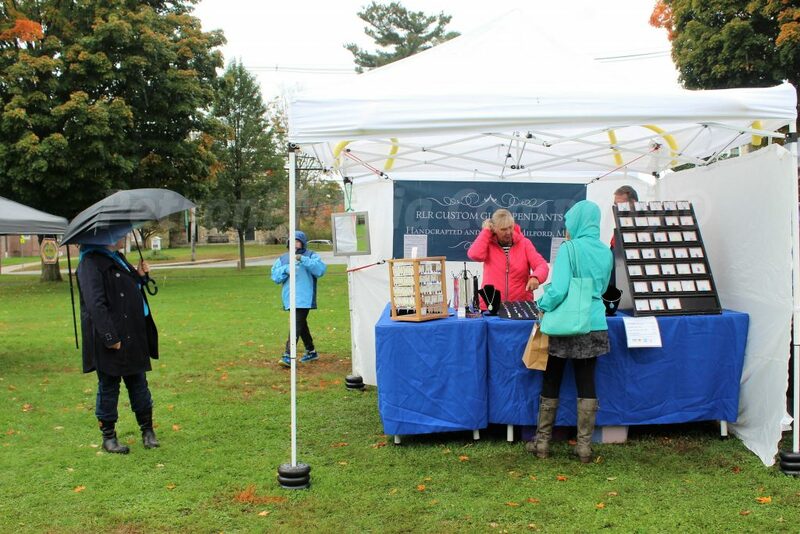 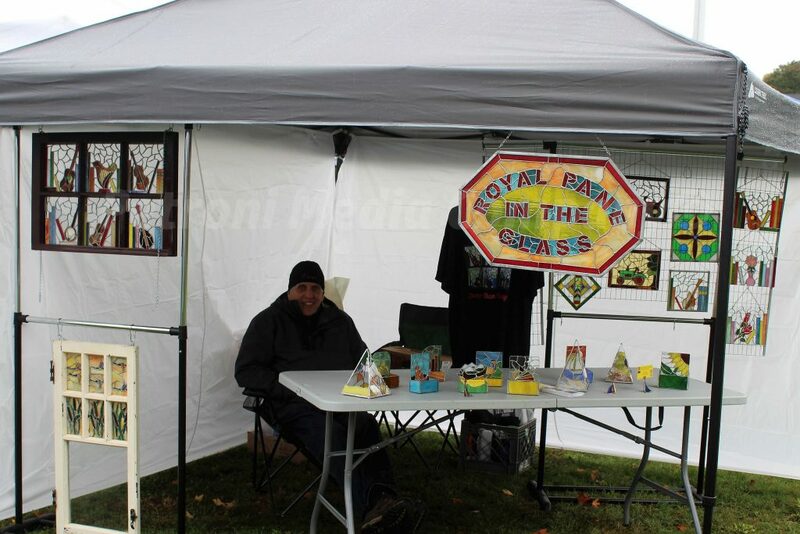 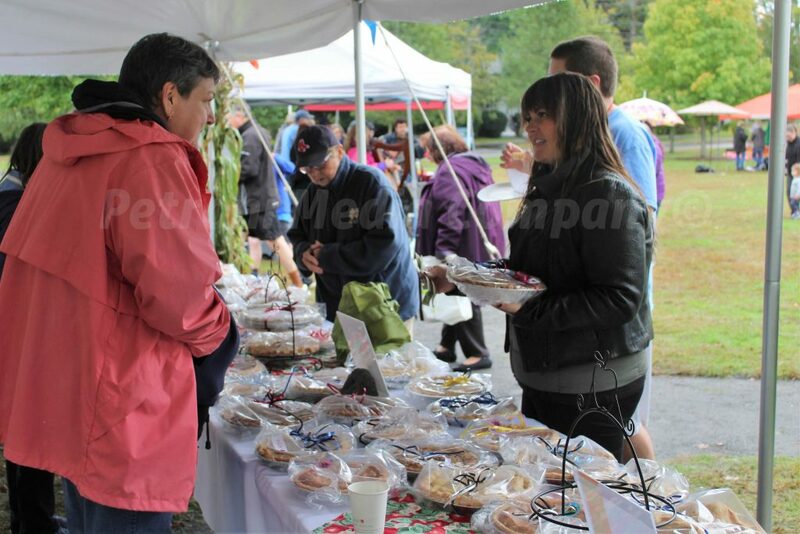 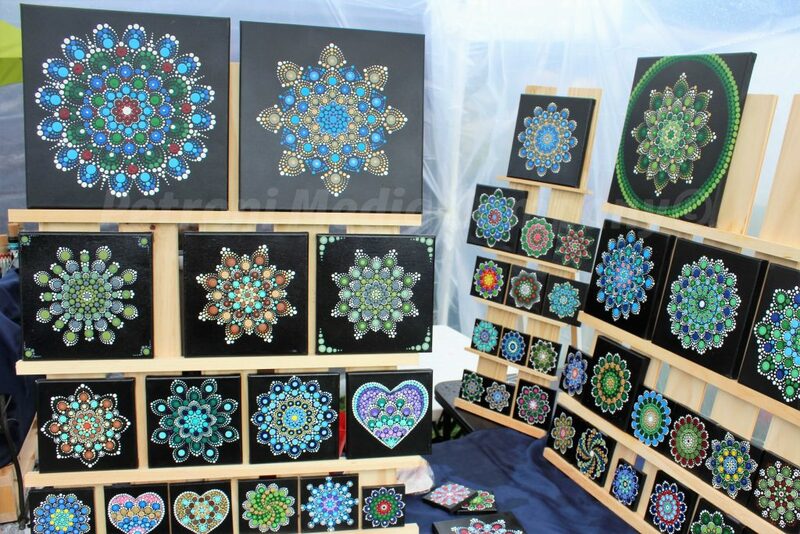 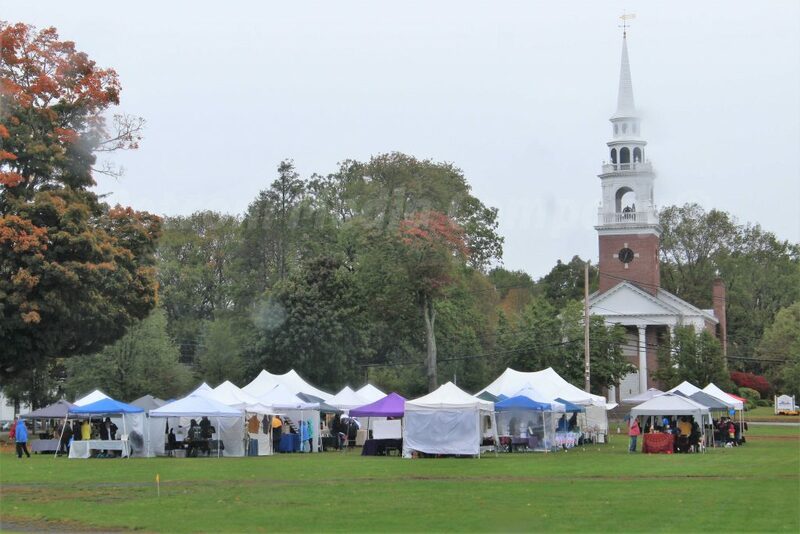 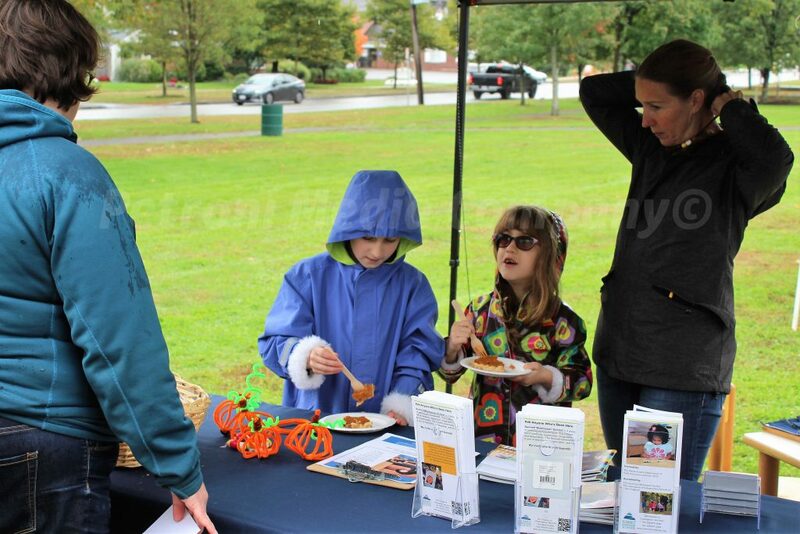 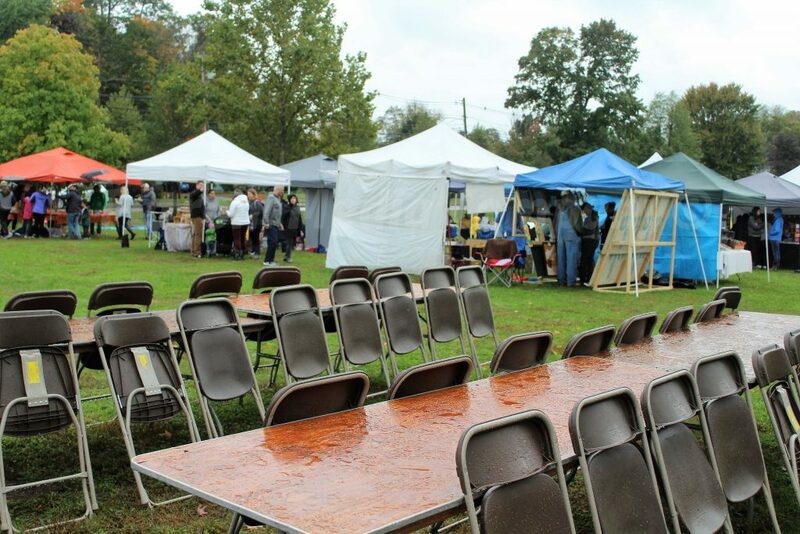 FRAMINGHAM – For only the second time in 28 years, its rained for the Pies on the Common. 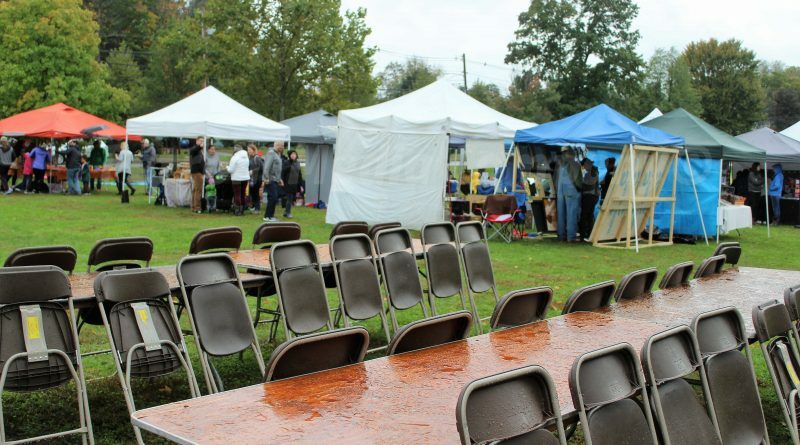 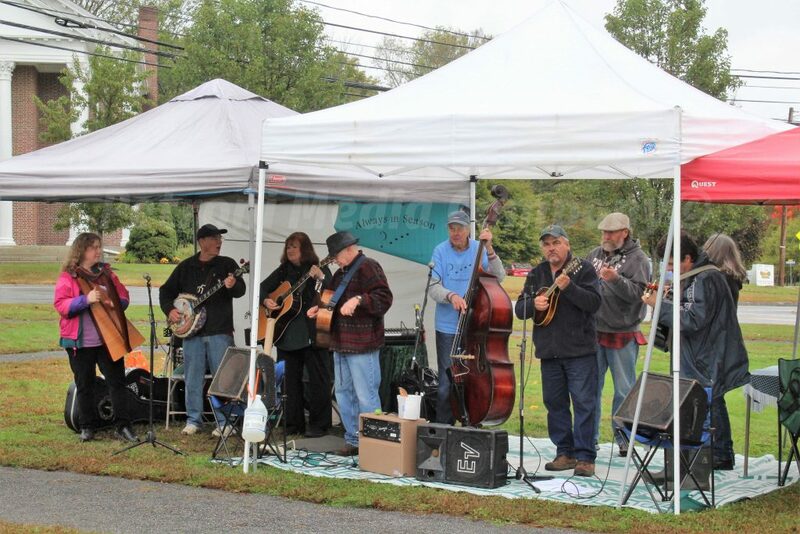 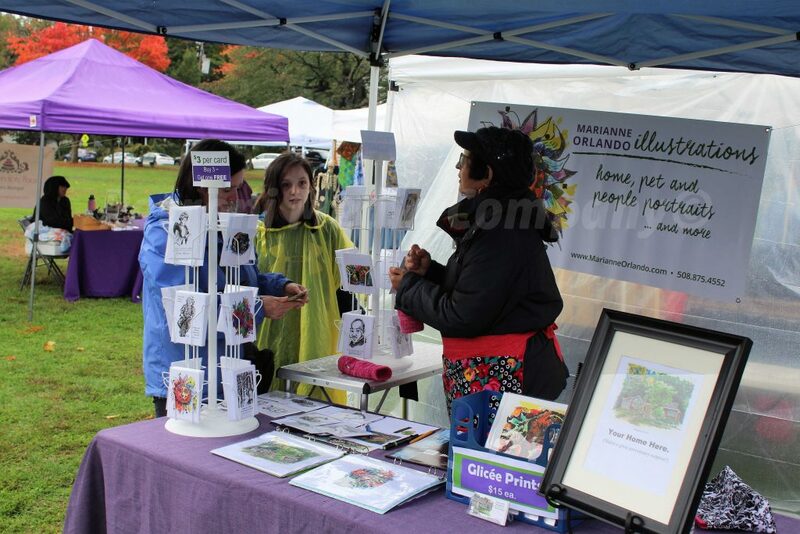 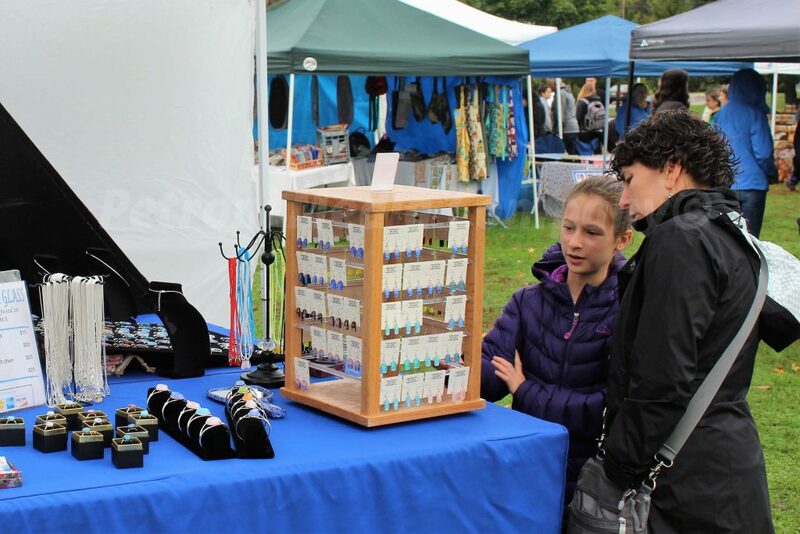 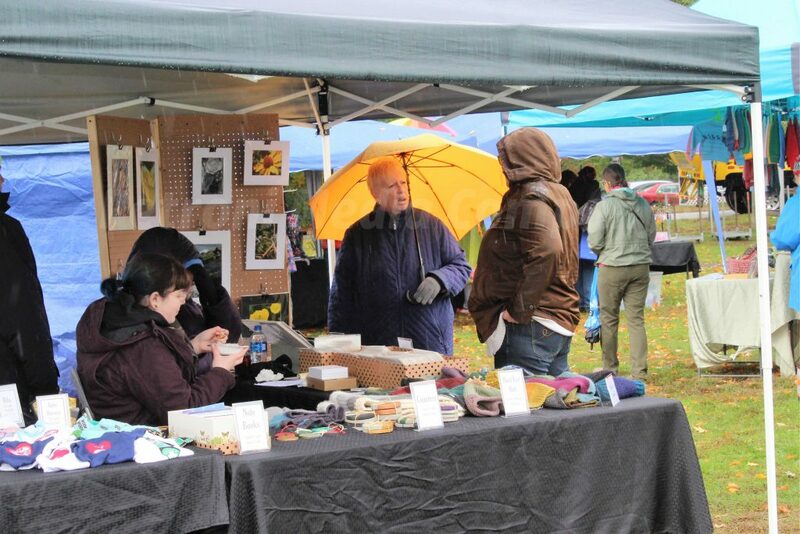 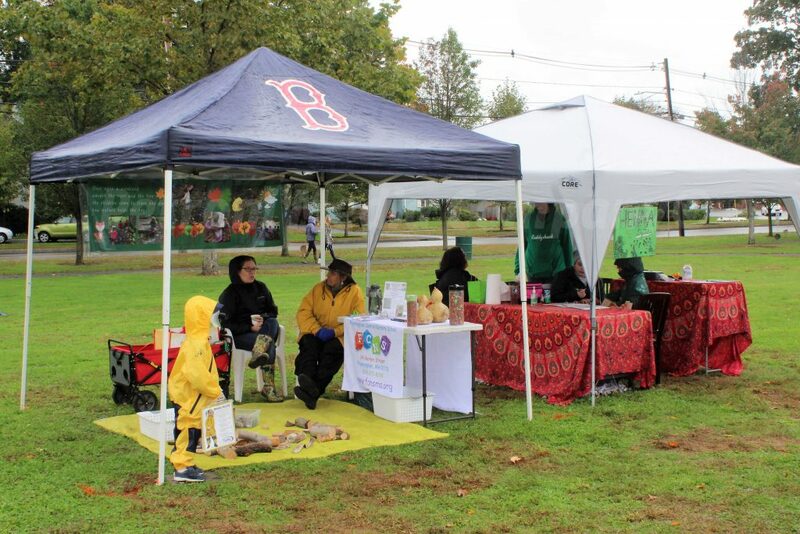 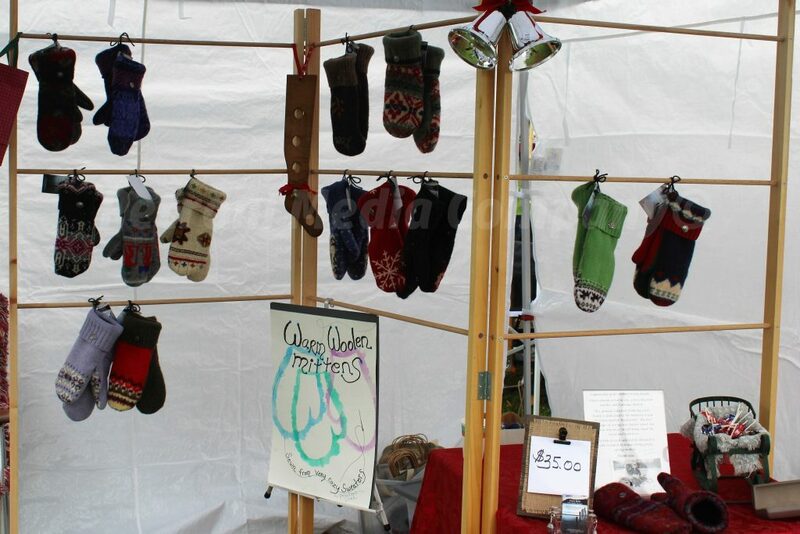 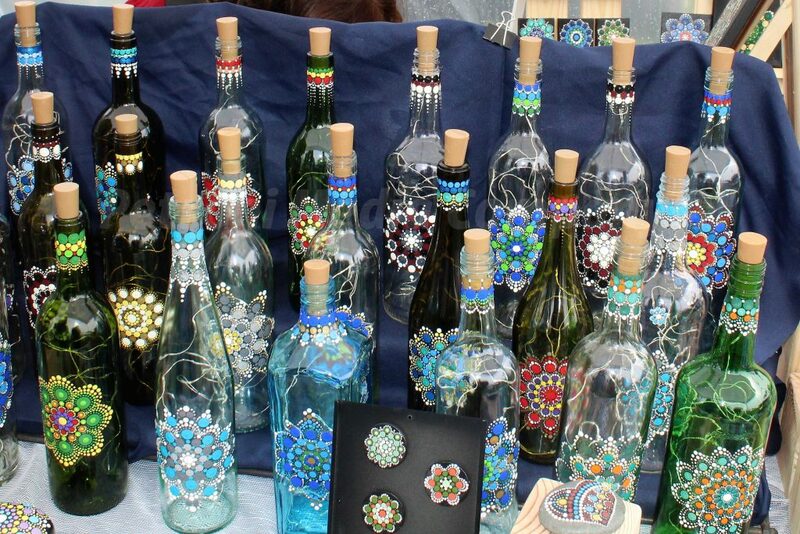 The annual Framingham autumn tradition was held on a rainy, cold Saturday. 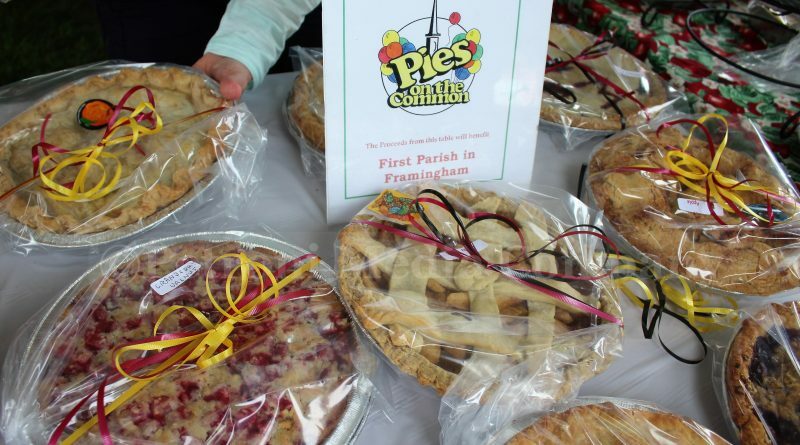 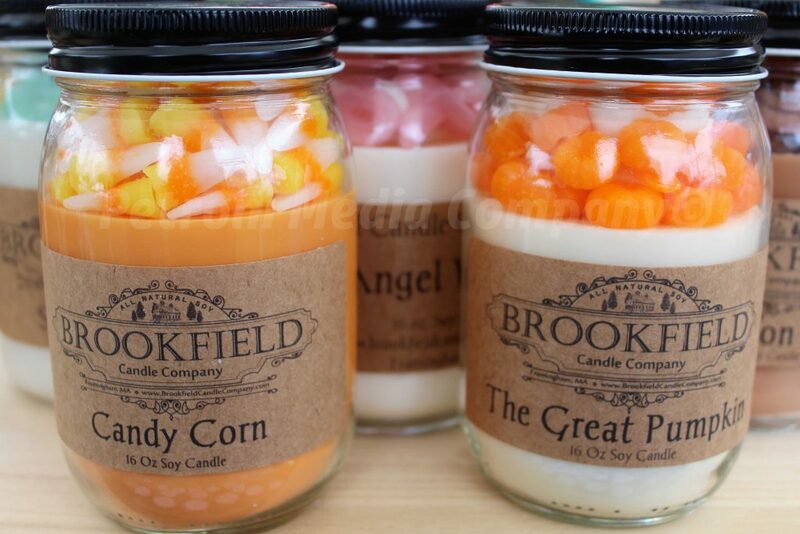 Parishioners of First Parish in Framingham bake pies – apple, pumpkin, cherry, etc – and sell them at $15 each to raise money for the church. 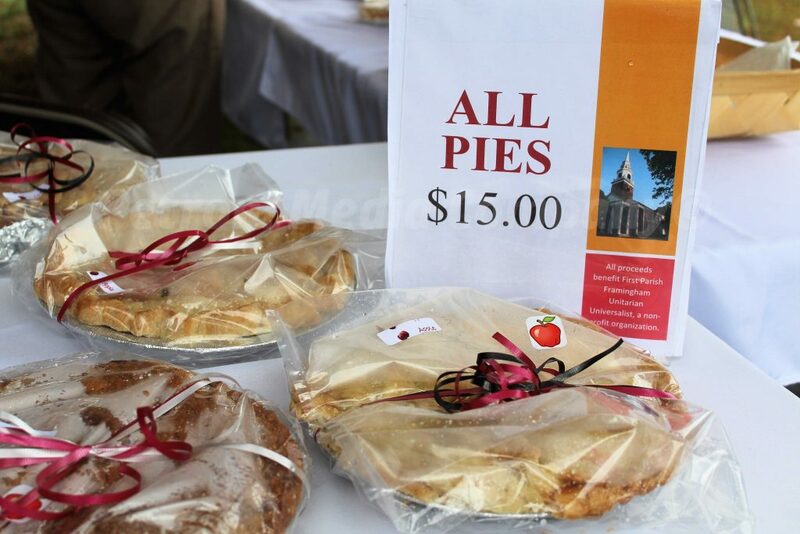 This year, all 439 pies made were sold. 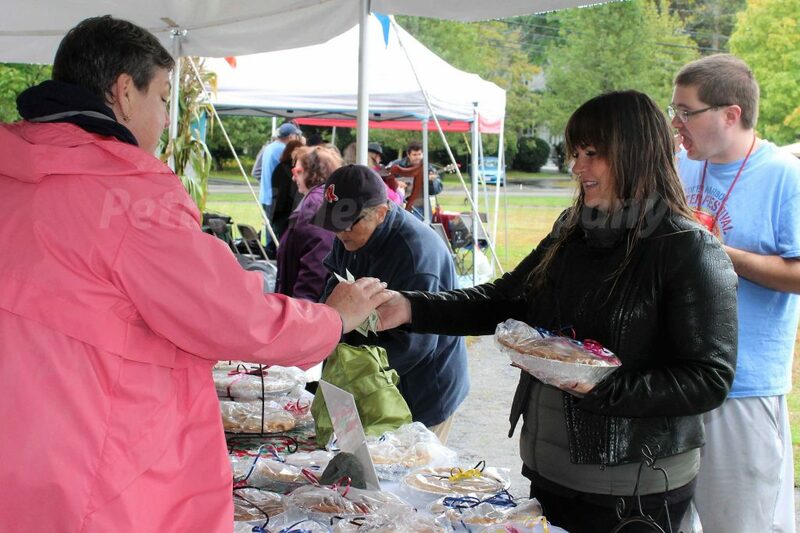 That’s more than $6,000 raised.